As a resident of Indian Lake since 2006 and a born and raised New Yorker, Christine became the Arts Center's director in March of 2016. Christine has 15 years of non-profit resource and business development experience. 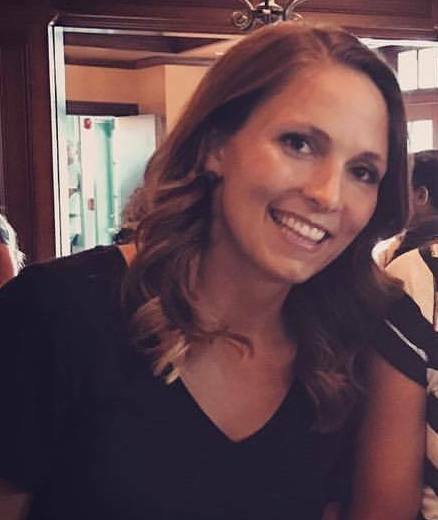 She has a BA in Liberal Arts and Communications from Purdue University and a certificate in Fundraising Management from Indiana University-Purdue University Indianapolis. Christine chose to work in the non-profit field after serving as a United Way Loaned Executive. Former employers include, G.H. Bass & Co., Horizon Bank, Boys & Girls Clubs of Porter County and the Adirondack Museum. 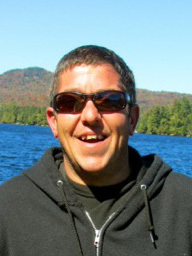 Christine, her husband, Alan, and their black lab, Bosco, enjoy paddling on Lake Abanakee and hiking various trails throughout the Adirondacks. Please contact Christine for fundraising, donations, grants, advertising and all other inquiries. Please contact Joe for building inquiries, and equipment and facility questions. Chelsea joined the Arts Center in May 2018 as the Decentralization Grant and Marketing Coordinator. She moved to Blue Mountain Lake in November, 2017 with her husband, Tony, and their dog, Addie. Chelsea is from the Finger Lakes Region of New York, but has lived in Washington, DC, Salt Lake City, UT and Lake Placid, NY. Chelsea has her M.S. in Public Policy from American University. Her professional experience is in non-profit development, social advocacy, and child welfare. Chelsea is excited to be a part of the Arts Center family and for the opportunity to use her position with DEC to help grow the arts community in the North Country. 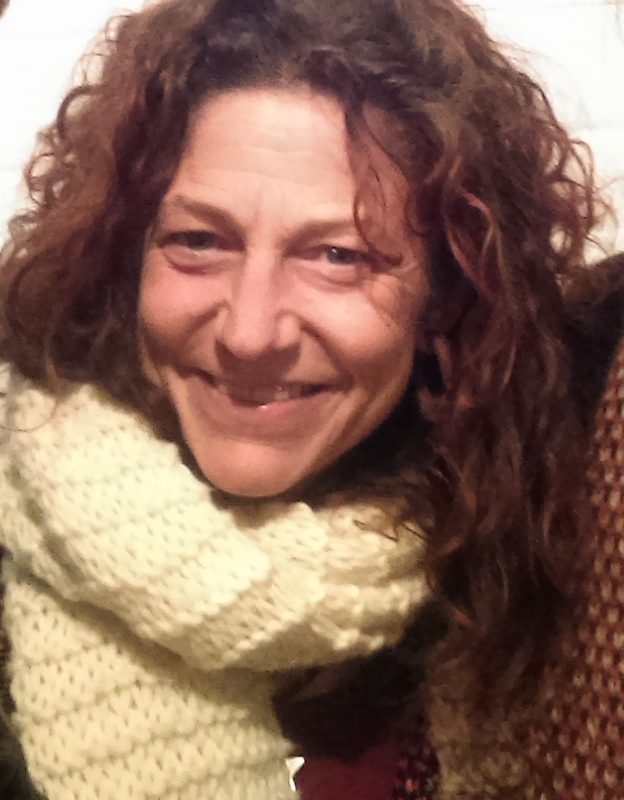 Gwen joined the Arts Center staff in October 2018. 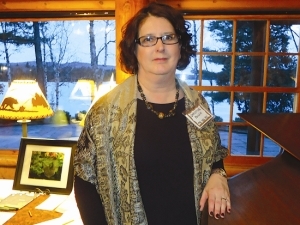 She is a lifelong resident of the Adirondacks and resides in Old Forge with her family. 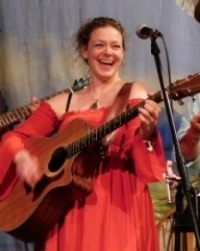 She has been a regional musician for 20 years, playing with groups such as Johnny & the Triumphs, Delia, the Gwen Tracy Band, and father/daughter duo - Jim & Gwen Tracy. With over a decade of teaching experience, and as a mother of 3, she is thoroughly versed in education and the art of nurturing children’s interests in the arts. Running her own booking agency, Deepe Roots Productions, Gwen offers performance and event management to venues throughout Upstate NY. Having a strong background as a director, educator, booking agent, musician, recording artist, performer, and art preparator, Gwen is looking forward to combining her knowledge with the excellent staff at the AC to provide access to the performing arts here in our community. Laura Smith grew up on a family farm in New Hampshire. In the mid 90’s she moved to Indian Lake to raise her family. Soon after she began her relationship with the Arts Center. Over the years she has held many positions, including, pre-school assistant, costume designer, and coordinator of our summer arts camp for children. Laura is proud and excited to be promoted to this new position in the fall of 2018, and to work with our community and gallery artists. 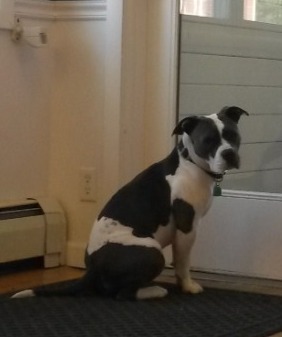 Babs, a Staffordshire terrier, is the AC's #1 supporter, staff morale booster and mascot. She comes to work with her owner, Joe, and acts as his co-pilot when they travel to various venues to share our performances throughout the Adirondacks. Each morning when she arrives, Babs inspects the building to ensure everything is in order. She is a welcoming committee of one: greeting all AC visitors with a smile and a wag. Stop by the AC and meet Babs! She'll give you a customized gallery tour you won't soon forget!